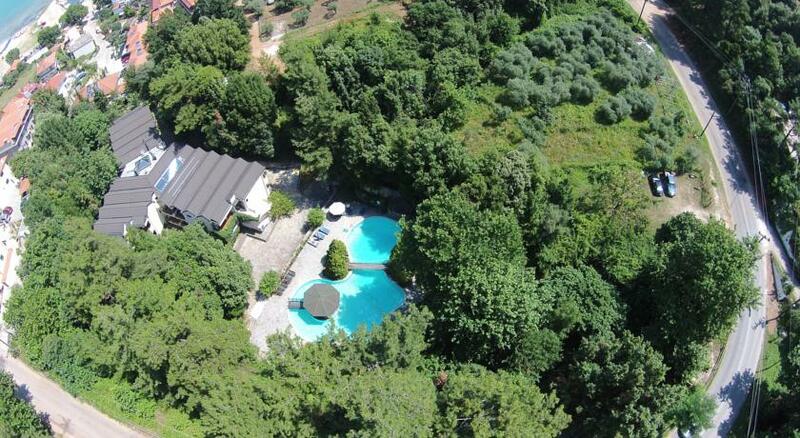 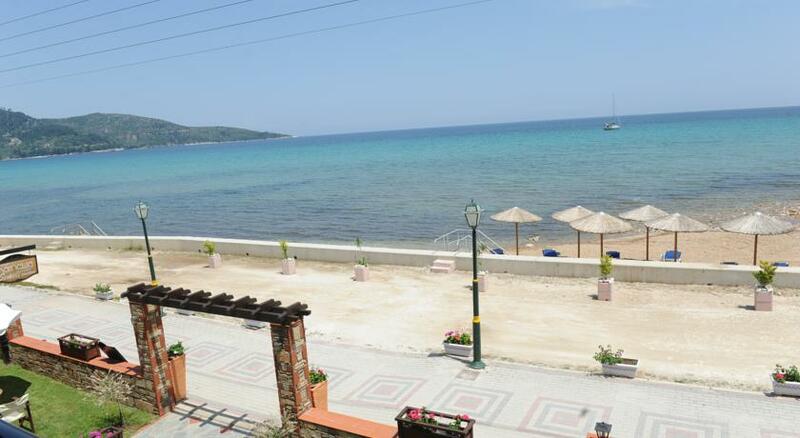 This property is 2 minutes walk from the beach. 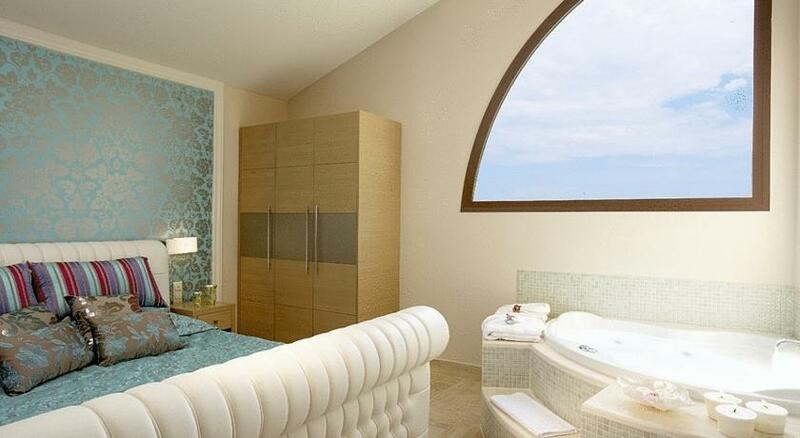 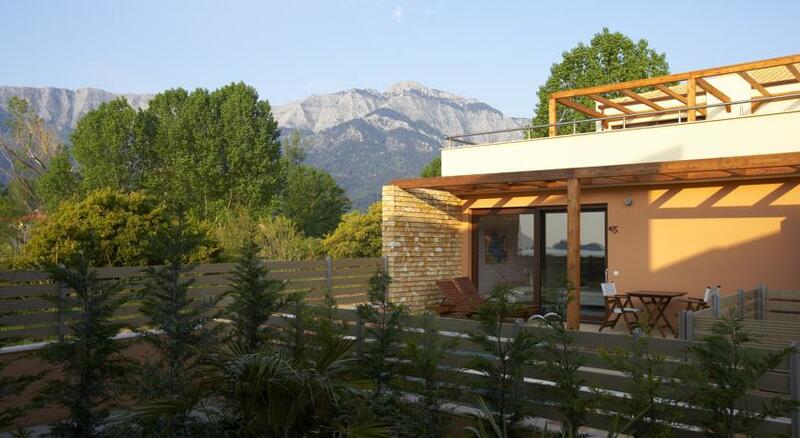 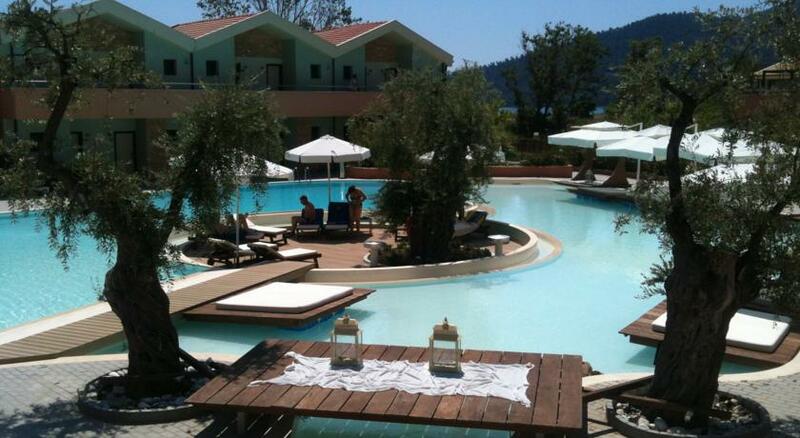 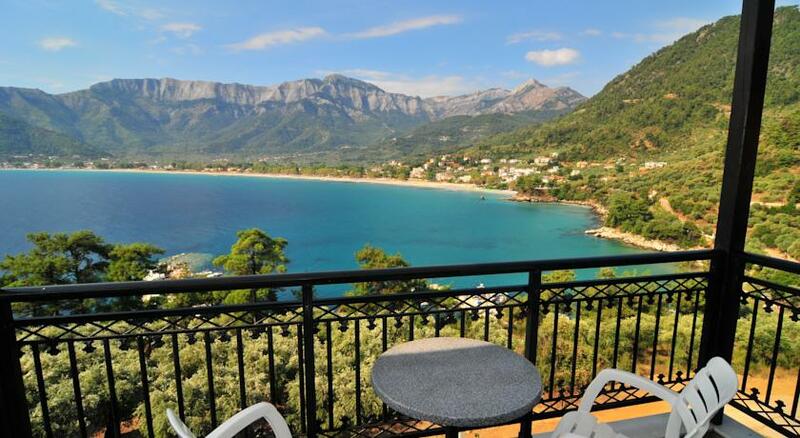 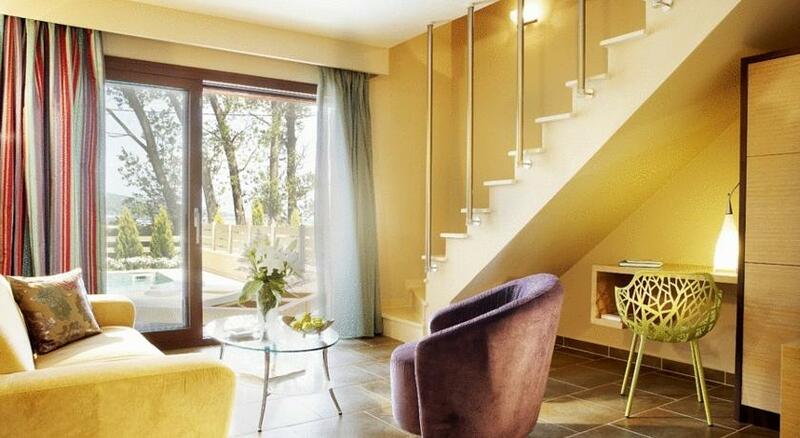 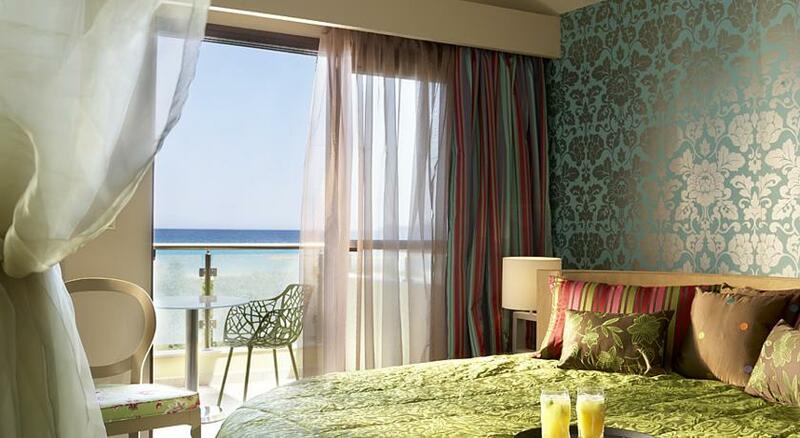 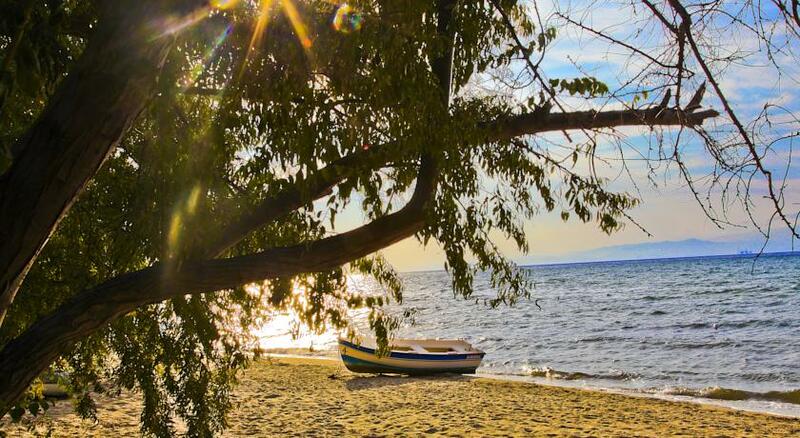 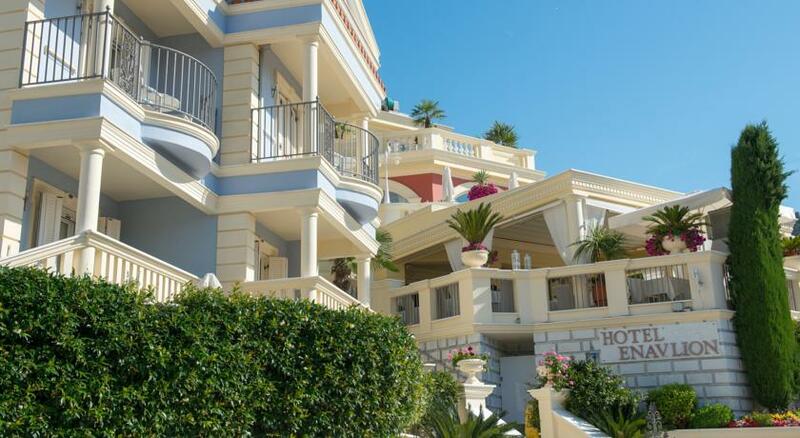 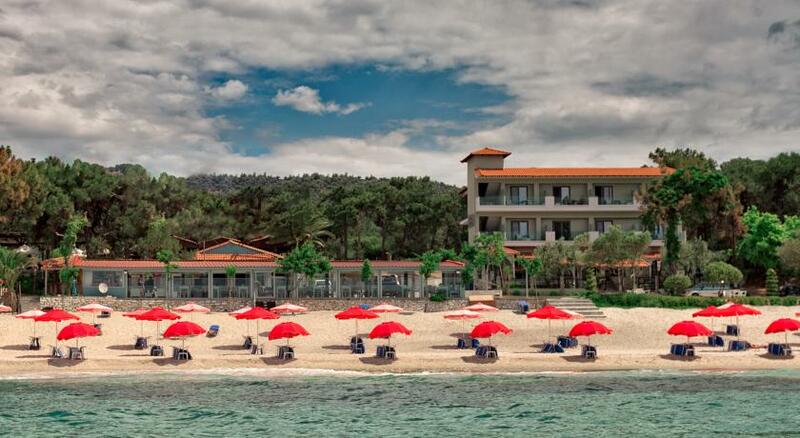 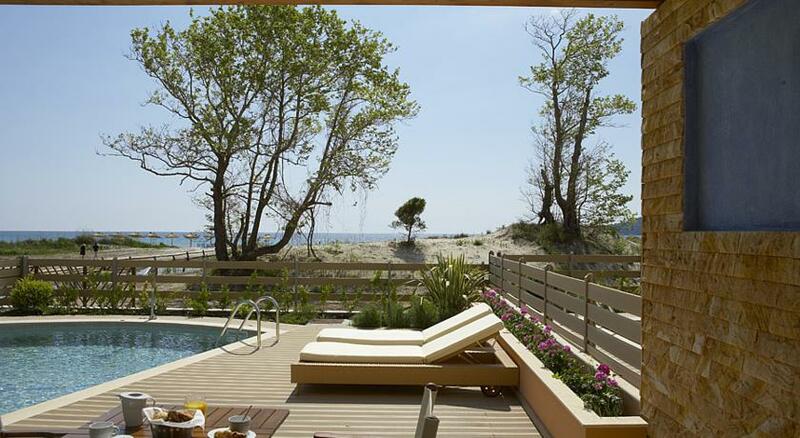 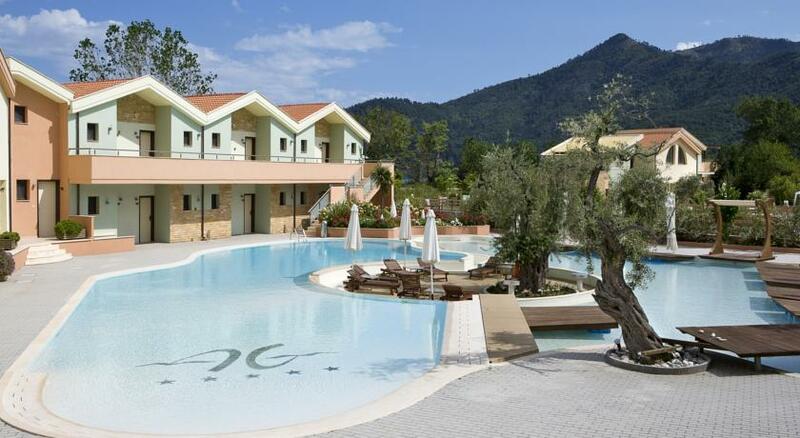 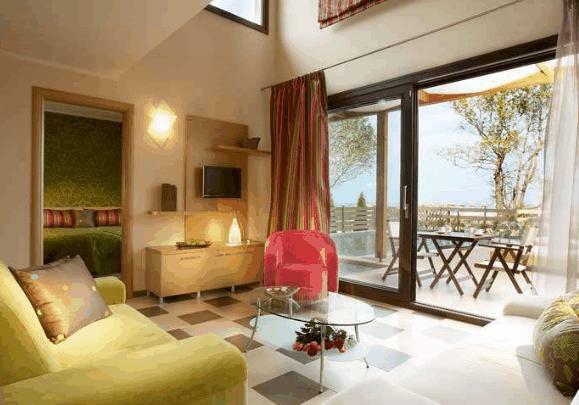 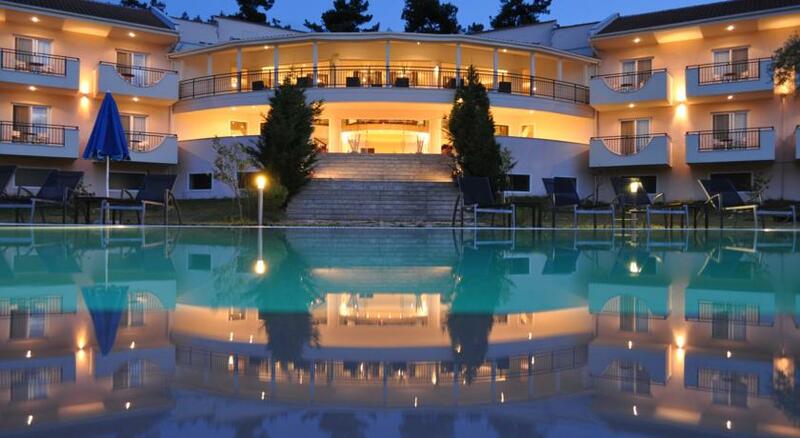 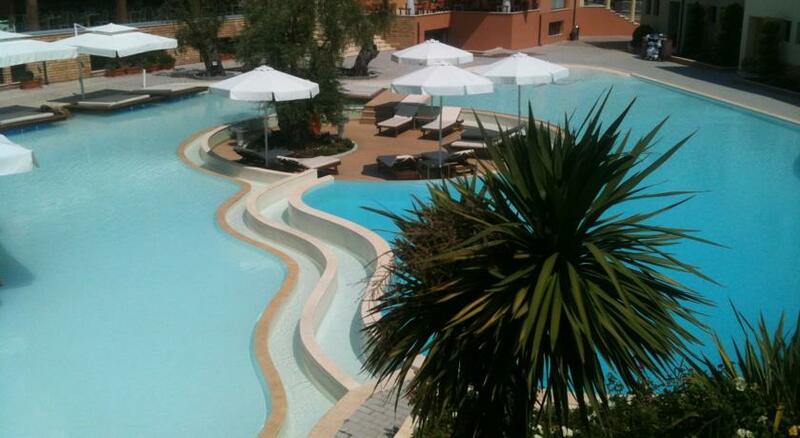 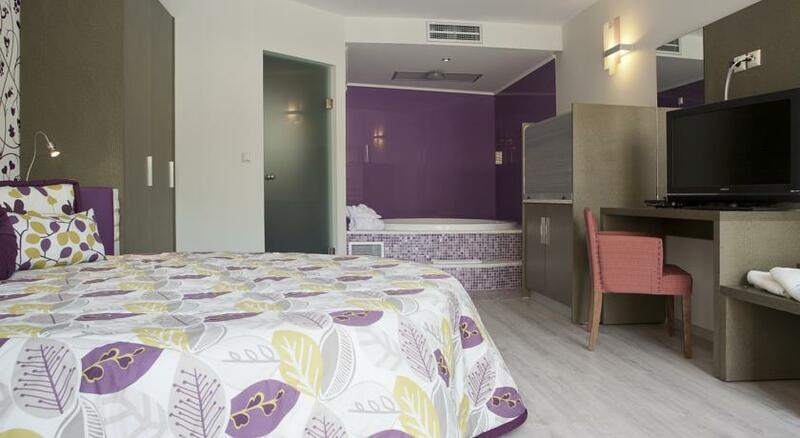 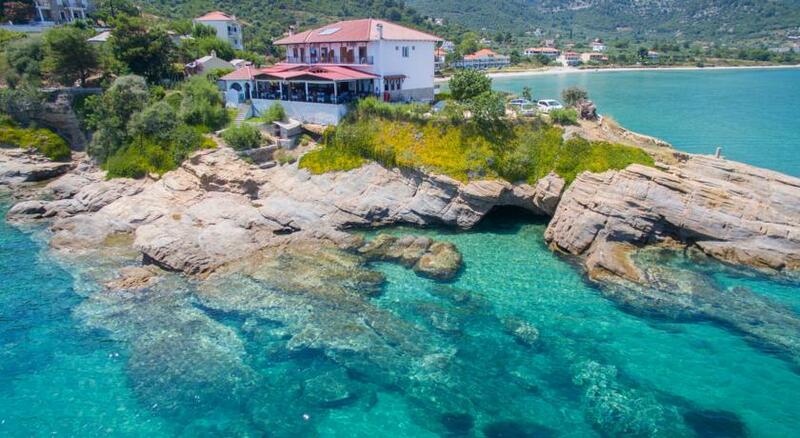 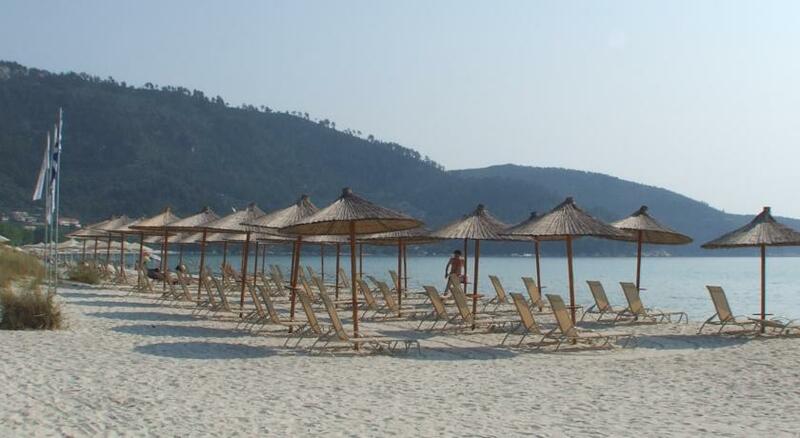 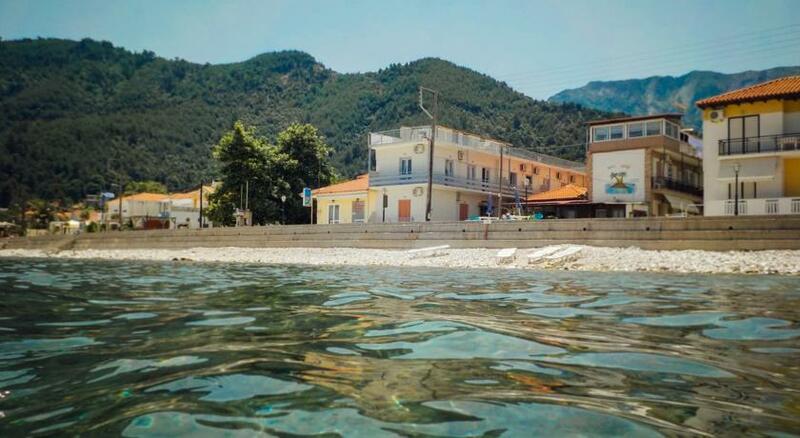 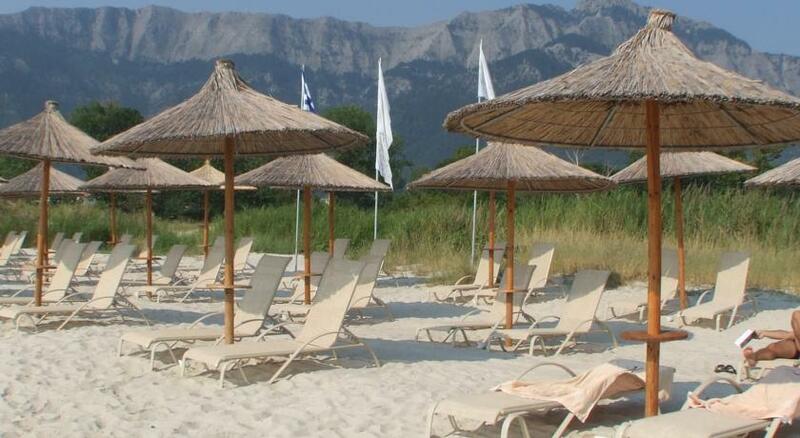 The first luxury boutique hotel in Thassos offers an ideal location right on the Golden Beach. 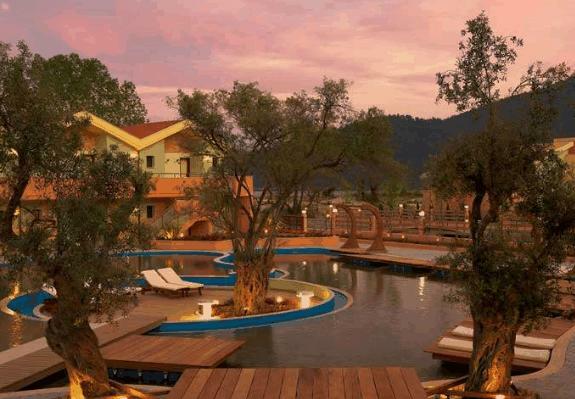 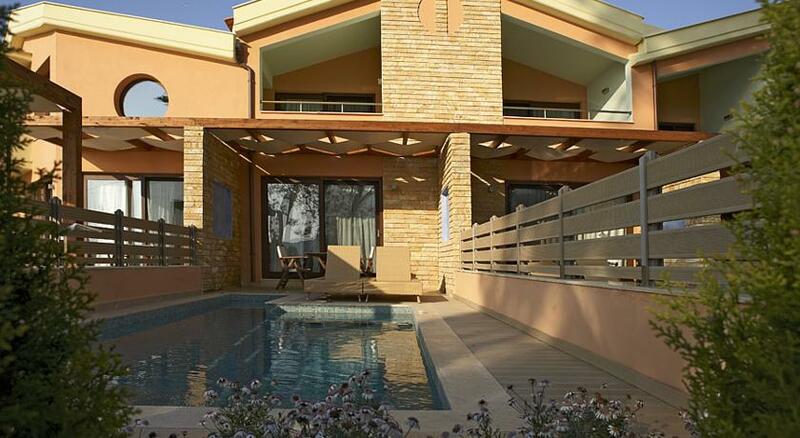 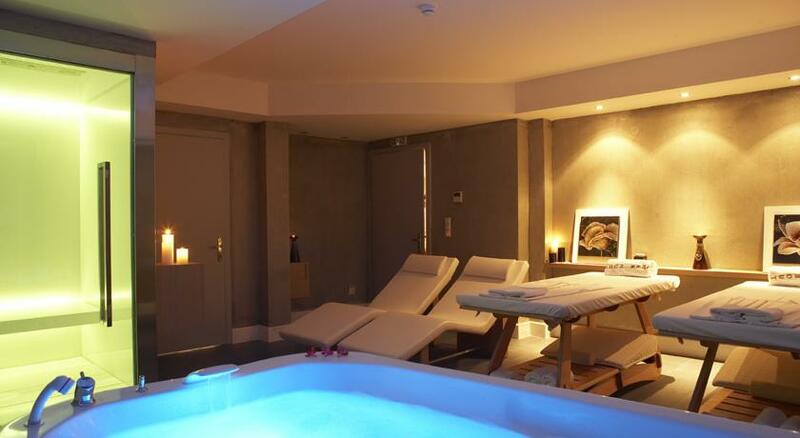 The Alexandra Golden Boutique Hotel-Adults Only boasts a spa, gym and 2 outdoor pools, one with floating sun beds. 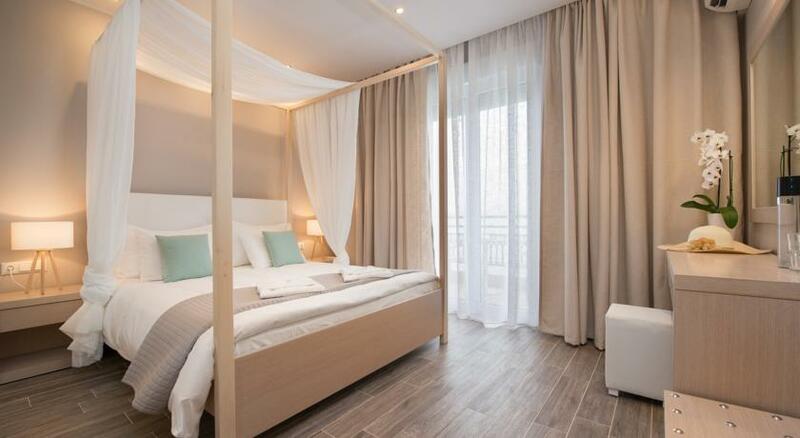 Minimal aesthetics are combined with ultimate comfort at the suites and rooms of Alexandra Golden. 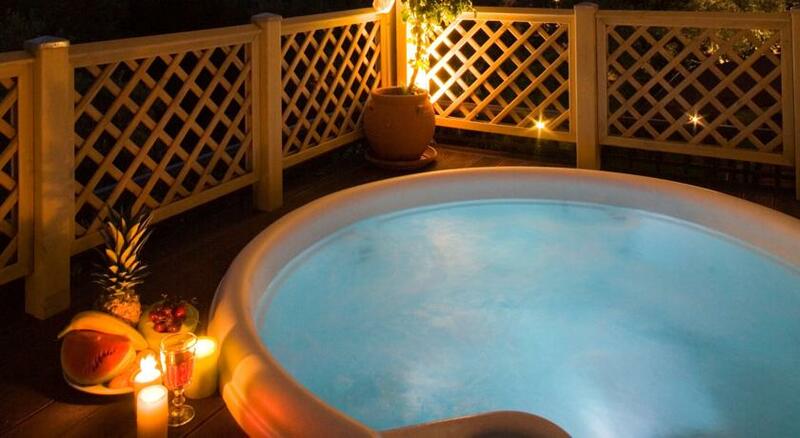 Most feature private pools. 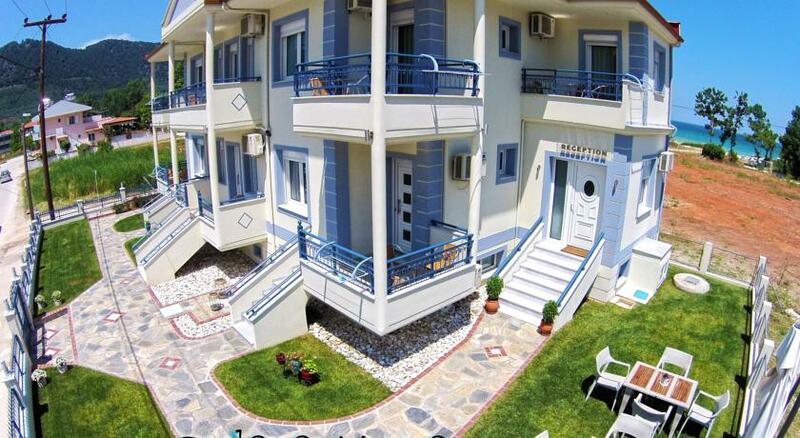 CD/DVD players and free Wi-Fi are included. 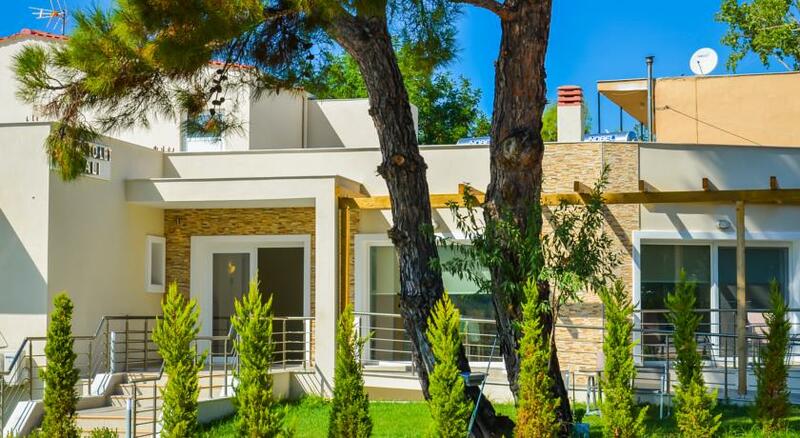 Guests can enjoy the Greek Breakfast between 08:00 and 11:00. 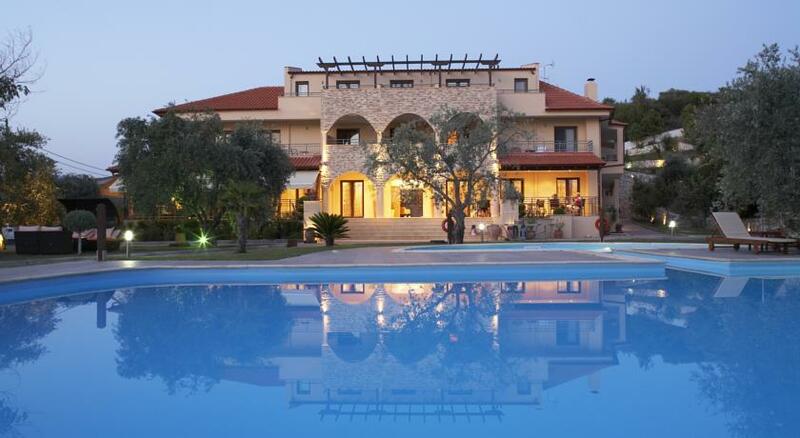 It consists of various bread types, homemade jams, honey and fresh fruit. 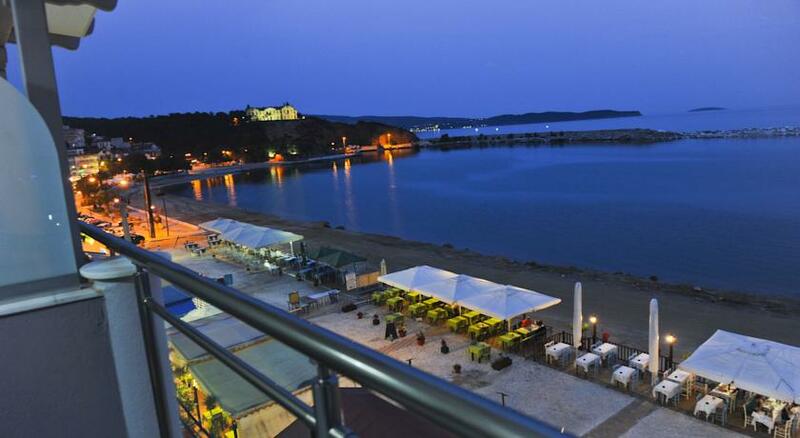 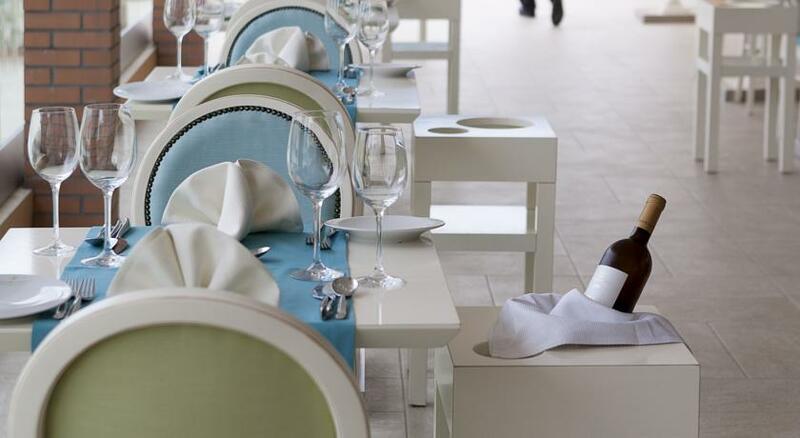 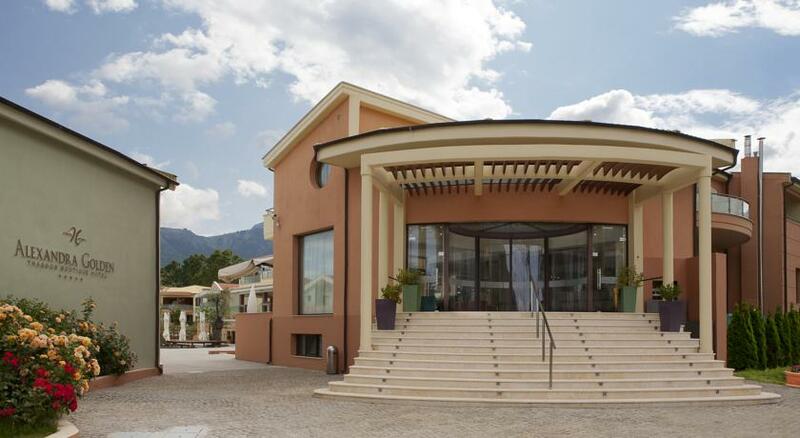 The a la carte Ambrosia Restaurant serves gourmet Mediterranean cuisine prepared with local ingredients. 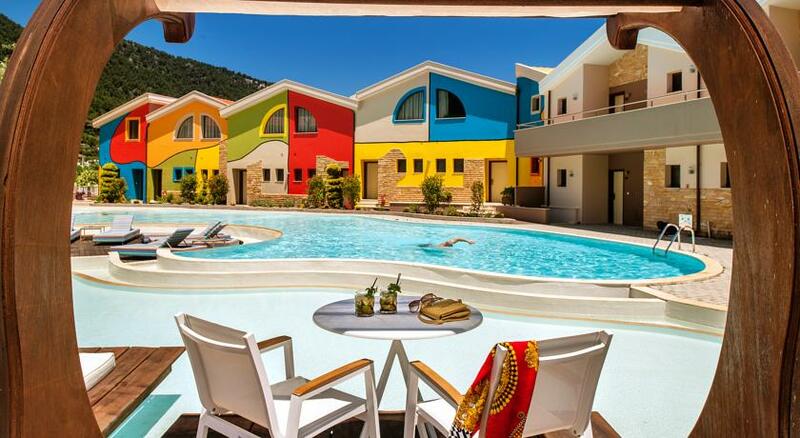 Property highlights The external area of the brand new 5-star hotel is covered by gardens, swimming pools and sun terraces. 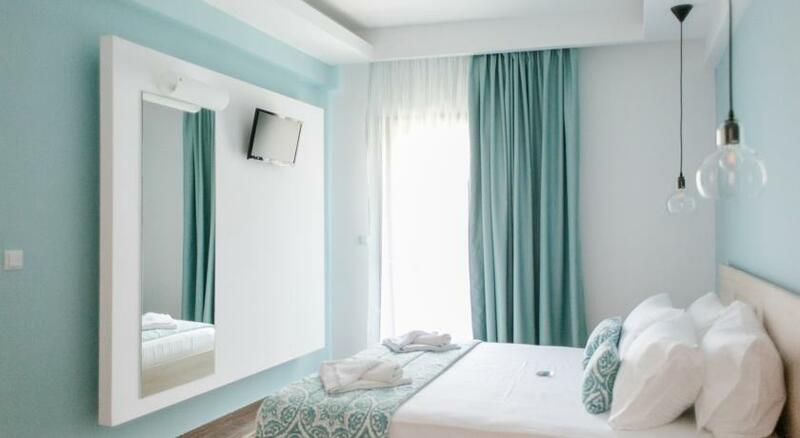 The personnel of Alexandra Golden Boutique Hotel, is excellently trained and readily available 24 hours a day.